LaserJet Enterprise M775DN with ONLY 11,314 pages! Enable high-volume, professional- quality color printing on a range of paper sizes-up to ledger/A3-with paper capacity up to 4350 sheets. Preview and edit scanning jobs. 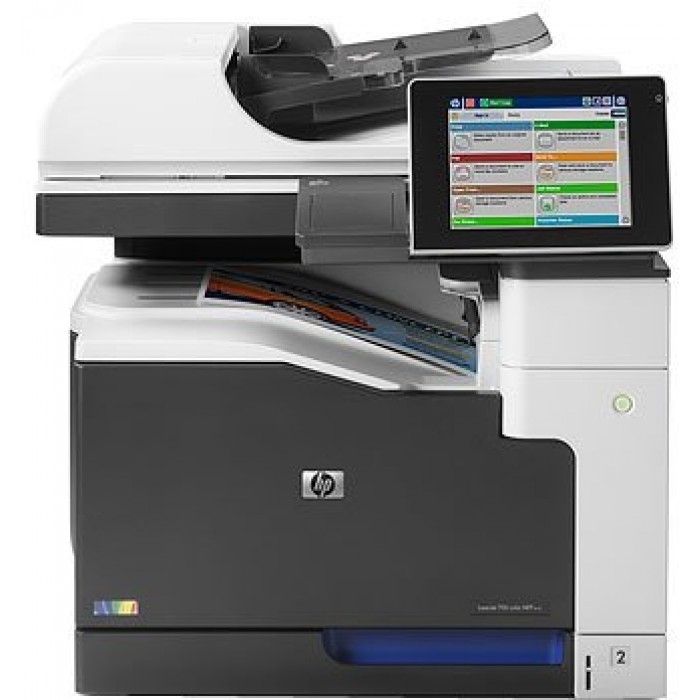 Centrally manage printing policies. Safeguard sensitive business information. This machine ships with the powercord only. Consumables & connectivity cables must be purchased separately.